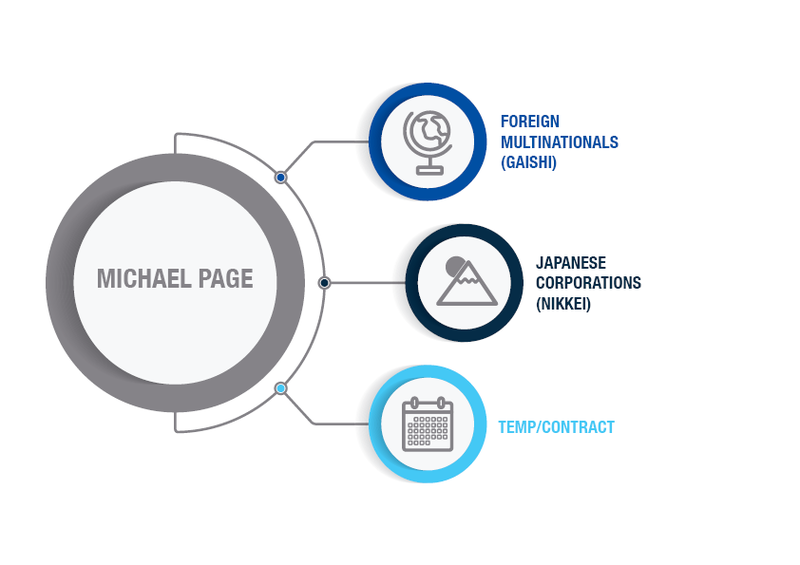 Michael Page is a leading professional recruitment consultancy specialising in the recruitment of permanent, contract and temporary positions on behalf of the world’s top employers. PageGroup operates in 36 countries worldwide. First established in London in 1976, we have been bringing job seekers and employers together for more than 40 years. We are listed on the London Stock Exchange with a gross profit of £711.6 million in 2017. Fulfill all of your recruitment and employment needs at Michael Page! Whether you’re an employer searching for talented professionals or a candidate looking to change jobs, we have the solution for you. With over 40 years of recruiting expertise, Michael Page delivers a highly consultative and bespoke approach to recruitment, making us one of the most respected and recognized employment brands anywhere in the world. 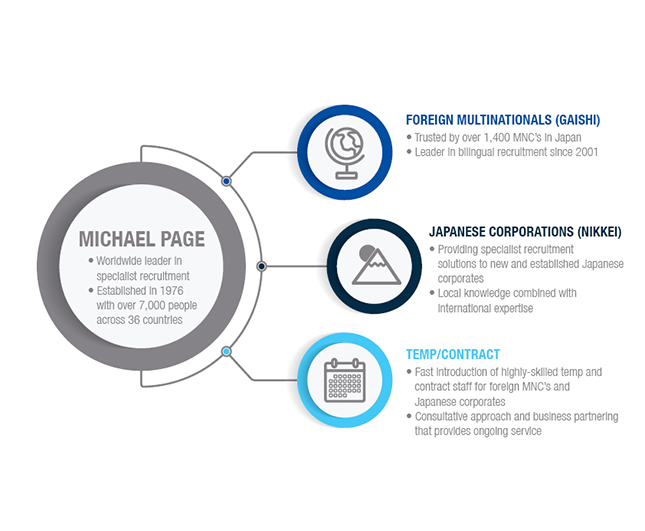 Michael Page has a number of unique characteristics that define us as one of the leading recruitment consultancies in the world. We employ specialist recruitment consultants for each job sector that we cover. This ensures every consultant is an expert on their specific industry and is able to offer expert advice to both employers and job seekers. The Michael Page brand is among the most widely recognised in the professional recruitment industry. Our globally recognised brand attracts the highest quality job seekers and a broad range of blue chip employers. Michael Page is Quality Certified to several international standards. Our service levels and processes are regularly reviewed by internal and external auditors to ensure best practice standards. Each year more and more job seekers and employers engage Michael Page as a result of a personal referral. This is a testament to the high level of professionalism and service that has established Michael Page as a market leader in the professional recruitment sector.